Find relevant publications by members of the board here. 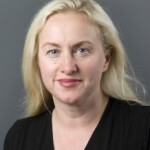 Gillian Doyle is Professor of Media Economics and Director of the Centre for Cultural Policy Research (CCPR) at the University of Glasgow where she directs Glasgow’s MSc in Media Management. She is a Visiting Professor at the Institute for Media and Communication (IMK), University of Oslo. Gillian is currently PI on ‘Multi-platform Media and the Digital Challenge’ funded by the ESRC and PI on a major study of the history of the UK Film Council funded by the AHRC. She has carried out and supervised studies on media ownership and pluralism for the Council of Europe and the European Commission and her work on media ownership has been translated and published in several languages. Gillian is former President of the Association for Cultural Economics International (ACEI). Natalie Fenton is a Professor of Media and Communications in the Department of Media and Communication at Goldsmiths, University of London. She is Co-Director of the Goldsmiths Leverhulme Media Research Centre and of the Centre for the Study of Global Media and Democracy. She has published widely on issues relating to news, journalism, civil society, radical politics and new media and is particularly interested in issues of media reform and democracy. She is on the Board of Directors of the campaign group Hacked Off and a founding member of the Media Reform Coalition. 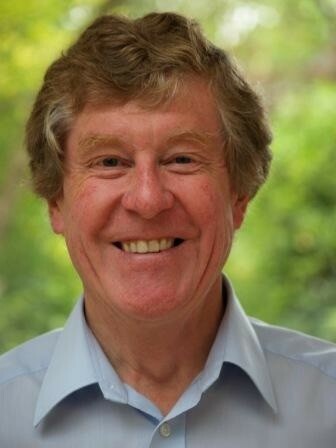 Tom Gibbons is Professor of Law at the University of Manchester, with over 25 years experience of researching and writing in the areas of media and communications law and regulation. 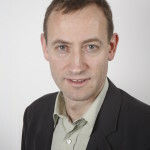 He has a particular interest in media pluralism, and his work has included two major projects funded by the Economics and Social Research Council, on media ownership and concentration, and on regulatory competition in the audiovisual sector, both involving detailed analysis of EU and international developments in the topic. Professor Gibbons was a specialist adviser to the (Puttnam) Joint Committee on the Draft Communications Bill 2002 and is a founding editor of the Journal of Media Law. Relevant publications can be found here. Alison Harcourt is Associate Professor of Public Policy at the University of Exeter. She is also Jean Monnet Chair in the information society appointed by the European Commission and a REF subpanel 27 member. Her primary focus of research is regulatory change in communications markets. She has published regularly on media ownership, most notably in her book European Union Institutions and the Regulation of Media Markets, and spoken on media concentration in European markets at high profile public fora such as the 2012 European Parliament conference “Media Diversity: Why does it Matter”; 2012 Media Plurality symposium at City University; 2009 CPBF Media for All Conference; and the 2009 UNESCO conference on Media development. 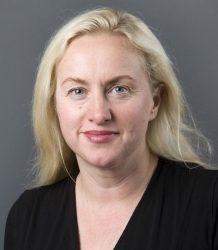 Alison is presently lead expert on the OSI Transparency of Media Ownership project and an academic advisor to the Finnish Academy funded project, Facing the Coordination Challenge: Problems, Policies and Politics in Media and Communications Regulation. Hannu Nieminen is Professor of Media and Communications Policy at the Department of Social Research, University of Helsinki, Finland. He received his PhD in 1996 in the University of Westminster, London. His research interests include media and democracy, the theories of the public sphere, and media and communication policy and regulation. His recent publications address the challenge of convergence to media and communications policy and regulation, concerning with issues such as the high speed broadband enrollment, the future of the public service media, the functions of independent regulatory authorities, the enforcement of digital copyright. Currently, he is leading a Finnish Academy funded project Facing the Coordination Challenge: Problems, Policies, and Politics in Media and Communications Regulation (2011-2015). Since spring 2013 he has acted as Expert in Public Service for the Administrative Council of Yle (Finland’s national public service broadcasting company). Damian Tambini is Research Director of the Media and Communications Department, Chair of the Research Committee, Director of the Media Policy Project and convenor of the MSc in Media and Communications (Governance). He is an Associate Fellow at the Institute for Public Policy Research (IPPR) and at the Oxford Internet Institute. Dr Tambini is a fellow of the Royal Society of Arts and serves on the Advisory Groups of: The Oxford Media Convention, Reporters Without Frontiers POLIS and the Open Rights Group. He served on the Communications Consumer Panel from 2009 – 2011. His recent work addresses a range of current issues in media law and policy, including regulation and media accountability, digital broadcasting and competition and media pluralism. Peggy Valcke is research professor at the University of Leuven, where she works at the Interdisciplinary Centre for Law & ICT (partner of iMinds). She is visiting professor at the University of Tilburg and teaches media and communications law at the University of Brussels and in the Florence School of Regulation at the European University Institute. In 2006, she was visiting professor at Central European University in Budapest and in 2011, she was appointed member of the scientific committee of the newly created Centre for Media Freedom and Pluralism at the Robert Schumann Centre of the European University Institute. In 2008-2009, she served as project leader for the European Commission funded study on ‘Indicators for Media Pluralism in the Member States: Towards a Risk-Based Approach’ and, in 2010-2011, she served as senior legal expert in the INDIREG study on ‘Indicators for Independence and Efficient Functioning of Audiovisual Media Services Regulatory Bodies’. Nigel Warner is a freelance writer and political consultant, specialising in the media and creative industries. He is former Government Special Adviser to two Secretaries of State, Tessa Jowell at the Department of Culture, Media and Sport and the late Mo Mowlam, at the Northern Ireland Office and Cabinet Office. 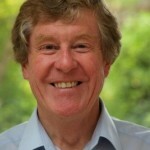 As a consultant, Nigel has worked with companies across the media sector on policy issues and was Public Affairs Director at ITVplc from 2008 to 2011. 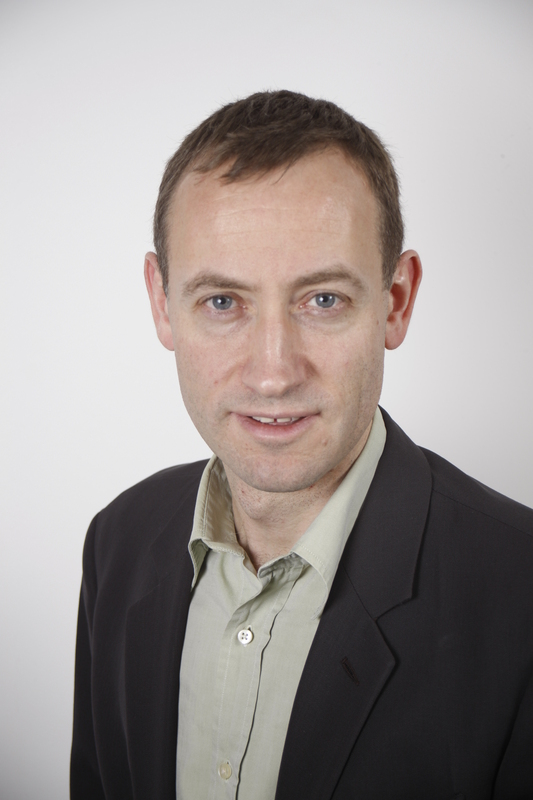 Nigel is an Associate Fellow of the Institute of Public Policy Research. 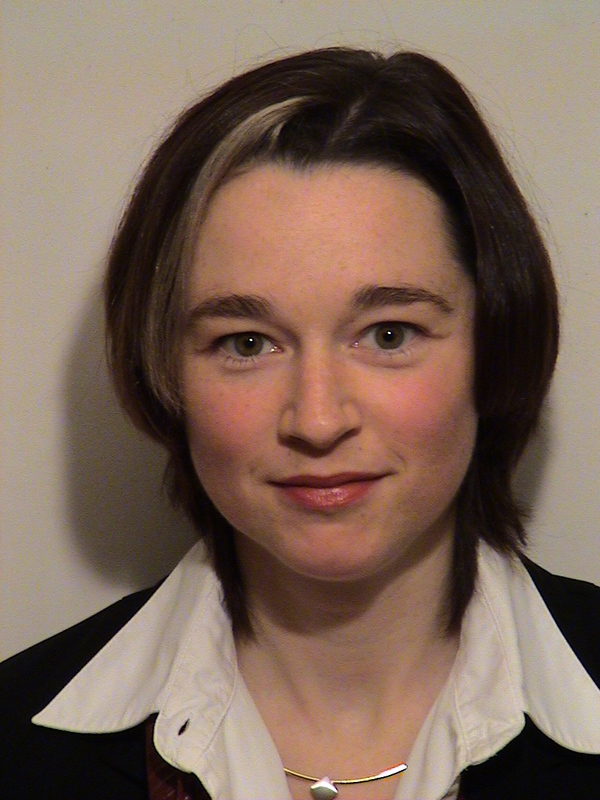 Lorna Woods is Professor in Internet Law at the University of Essex. Formerly a practising solicitor in an ICT practice in the City of London, she has extensive experience in the field of media policy and communications regulation, and she has published widely in this area. 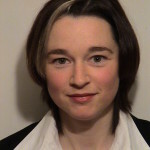 She is a recognised expert in the field having participated in a range of commissioned studies (such as the Hans Bredow Study on Co-regulation in the Media and the Rand Study on Internet Self-Regulation); and has given evidence to the House of Lords Select Committee on Communications with regards to plurality of provision of content and media ownership. Professor Woods was one of the co-directors of the Initiative on Impunity and the Rule of Law and currently the legal expert in in an FP7 funded project on cloud computing.